The concept of 3-spindle Machine Tools stems from the need and desire of operators in the sector to make their production more competitive on a market with an ever increasing demand for small and medium batches from customers. This fantastic result can be achieved by increasing production speed and still remaining flexible, with pieces changed over in less than 15 minutes. All that enables the operator and company to achieve the productivity of a CNC transfer machine, combined with the flexibility of a CNC machining centre. Now this goal can be finally achieved with a single machine tool, the Multicenter flexible machine. 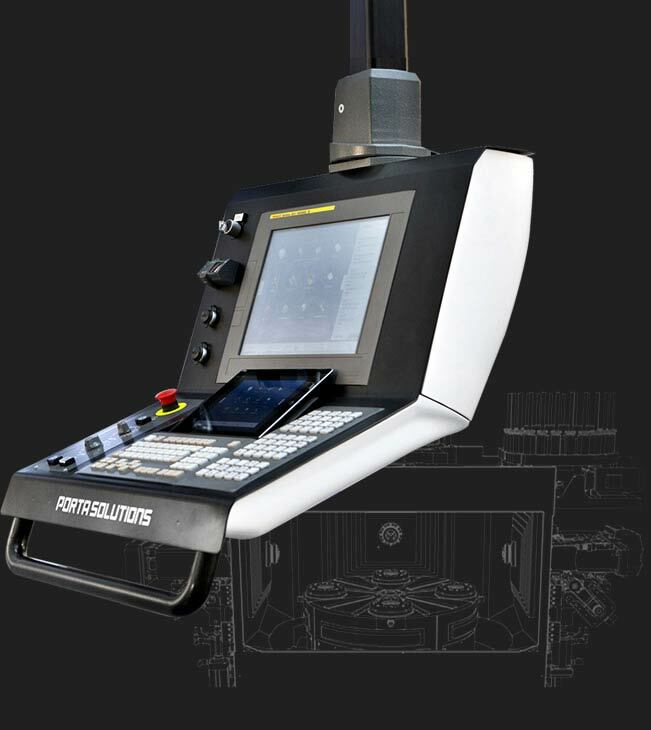 PORTASOLUTIONS is a pioneering manufacturer of Flexible CNC Machines designed to apply the concepts of the Flexible Production Method. Established in the past as CNC transfer machine manufacturers, they have now decided to specialise in Flexible Multicenter Machines and are the ultimate benchmark for those looking to apply the Flexible Production Method.  The method, specifically designed for users of CNC Machine Tools, is based on the essential concepts of Lean Manufacturing. 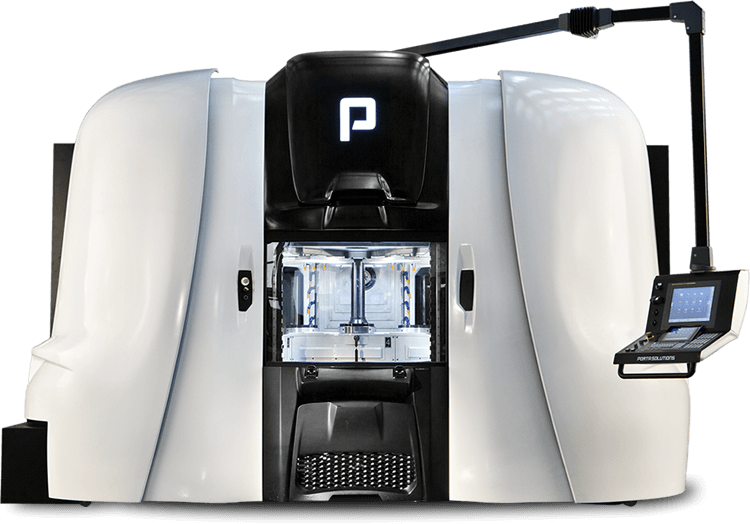 This led to the brainwave by PORTASOLUTIONS’ board – being the very first company to set up a team of specialists in building and providing support for flexible machines, for those who wish to implement the wonderful Production Flexibility method. The Multicenter is the perfect tool and technology to apply lean manufacturing concepts and implement the Flexible Production Method.